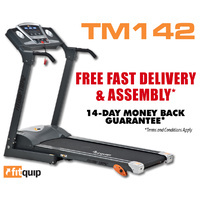 Make 4 interest-free payments of $1,149.75 fortnightly and receive your order now. 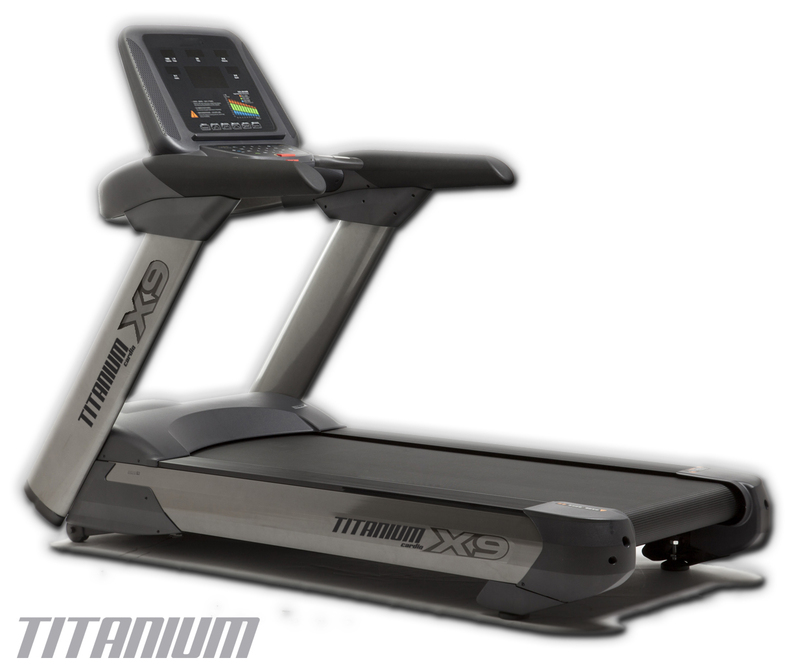 The Titanium Cardio X9 Treadmill is a full commercial treadmill with a massive 198kg frame. 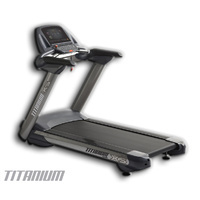 A huge treadmill by any stretch this machine will be great for commercial, light commercial and domestic application. 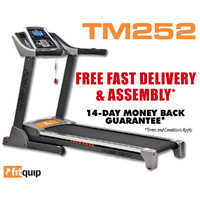 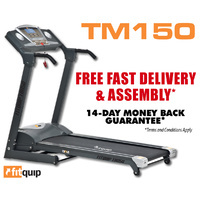 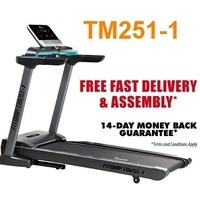 A quality investment giving you the very best of what a treadmill has to offer.